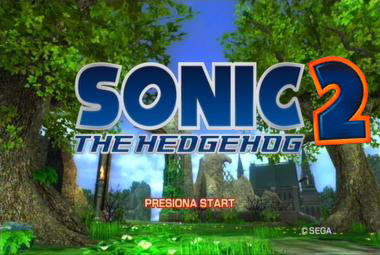 ...the lackluster performance of Sonic the Hedgehog hasn't deterred Sega; they're already hard at work at another "real" Sonic game. 2D, please! Fuente: 1UP (via Objectif-SEGA, SegaNerds).